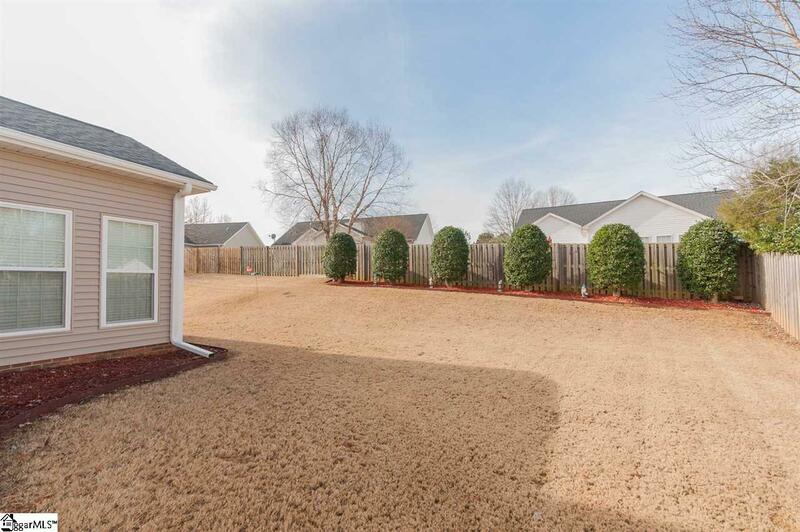 Fantastic, well maintained, one level home with bonus over garage in great location! 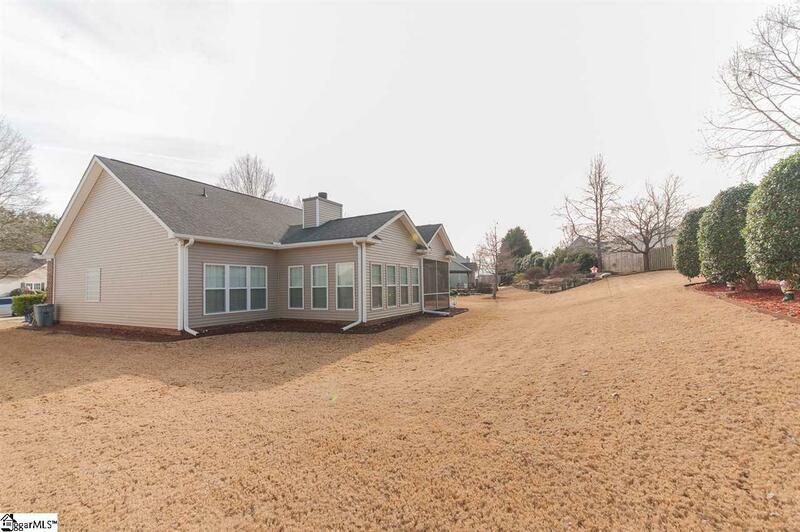 This home features a split bedroom floorplan with 3 bedrooms, 2 baths, bonus, sunroom, and screened in porch. This home features a 30 year architectural roof (2 years old), most windows in the home are new with a transferrable warranty, full yard sprinkler system, new downspouts, brand new exterior vinyl, freshly cleaned gutters, 3 year old HVAC and furnace maintained by Tuck & Howell in the spring and fall, brand new dishwasher, fresh paint, water heater replaced 2013, vaulted ceilings, one year TruGreen service (paid for) through 2019 and includes 1 aeration, home under termite bond with Apex plus much more. You don't want to miss this one. It won't last long. 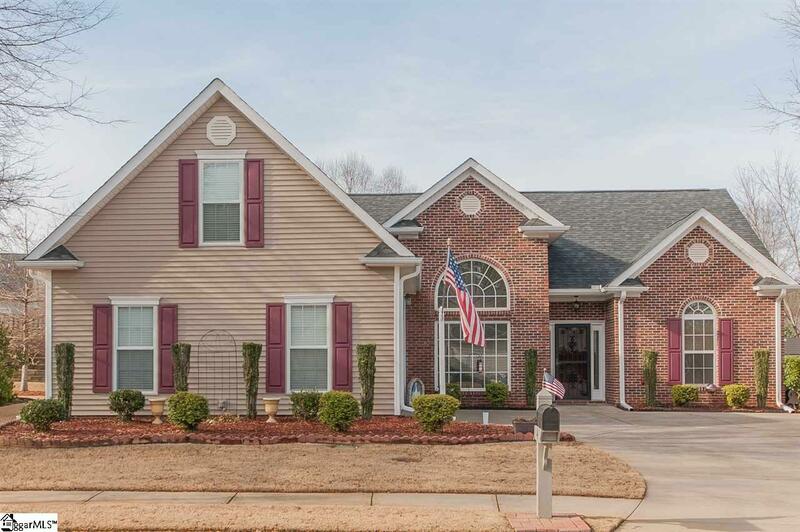 Call for your viewing today! 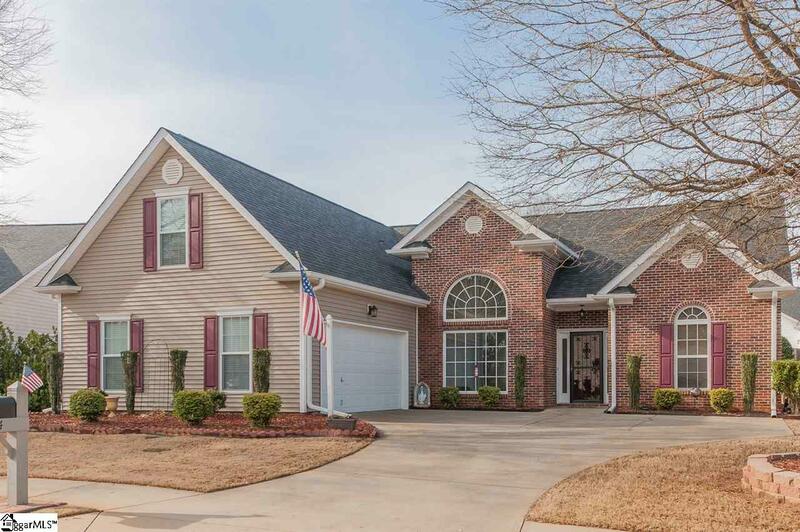 Listing provided courtesy of Lana Smith of Re/Max Moves Simpsonville.